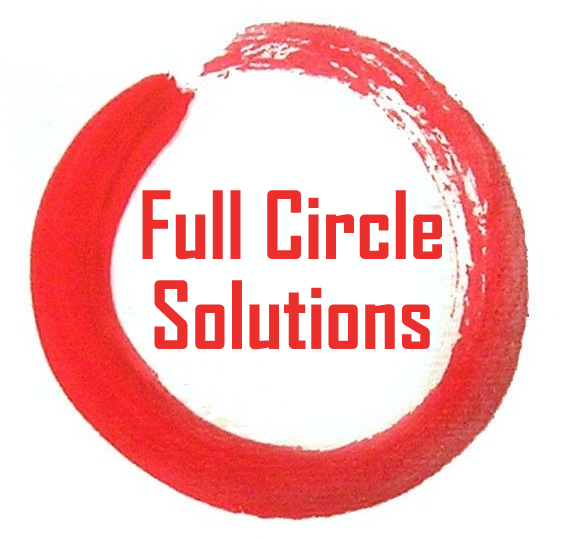 Today it is my privilege to announce the opening of Full Circle Solutions. Our mission is to conceive of and provide innovative applications that make the lives of businesses and developers alike easier. We use Jenkins internally along with extensive automated tests (we believe in dog fooding!!) to ensure the quality of our product offerings. 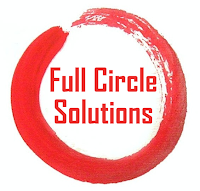 Visit Full Circle Solutions and peruse our offerings. Vote on upcoming features, and make suggestions for features you would like to see added to our "to do" list. We will continue to blog about Jenkins and its industry adoption while we continue working on innovative products to make life easier.